OG Ron C & The Chopstars Turns Drake's "Views" Into "Codeine Views" OG Ron C & The Chopstars Turns Drake's "Views" Into "Codeine Views"
Legendary DJ, OG Ron C and The Chopstars, have done it again. A slowed up and chopped up (never slopped up) of Drake’s Multi-Platinum selling album Views is now available in a purple syrupy version appropriately entitled Codeine Views.  Most importantly, OG Ron C gave Vault of 1520 a shout out at the end. Check it out!